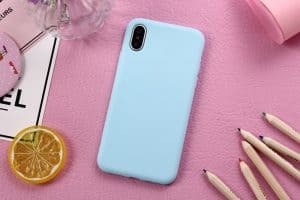 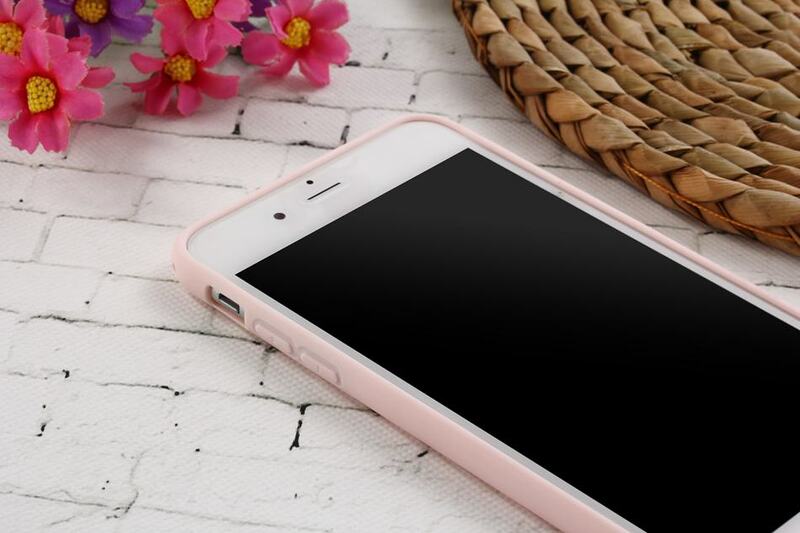 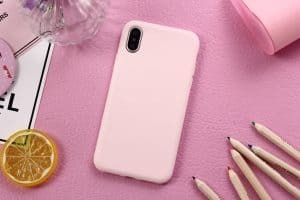 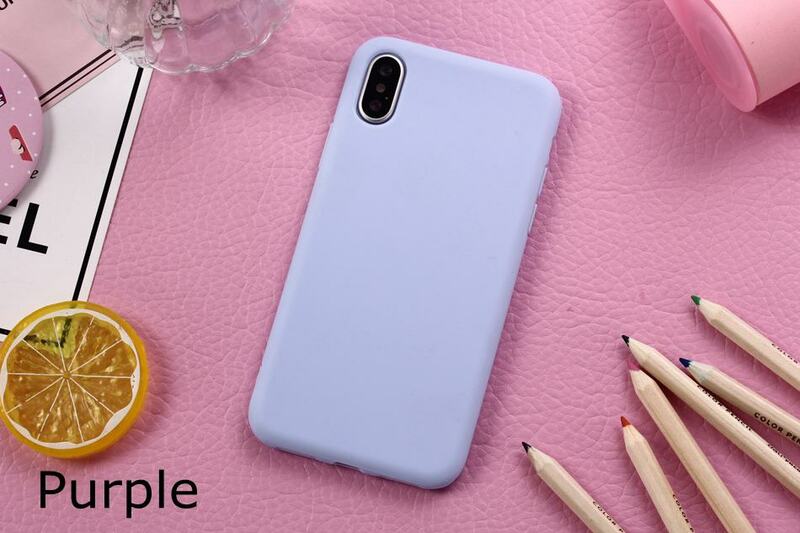 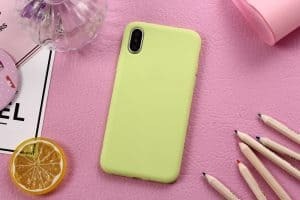 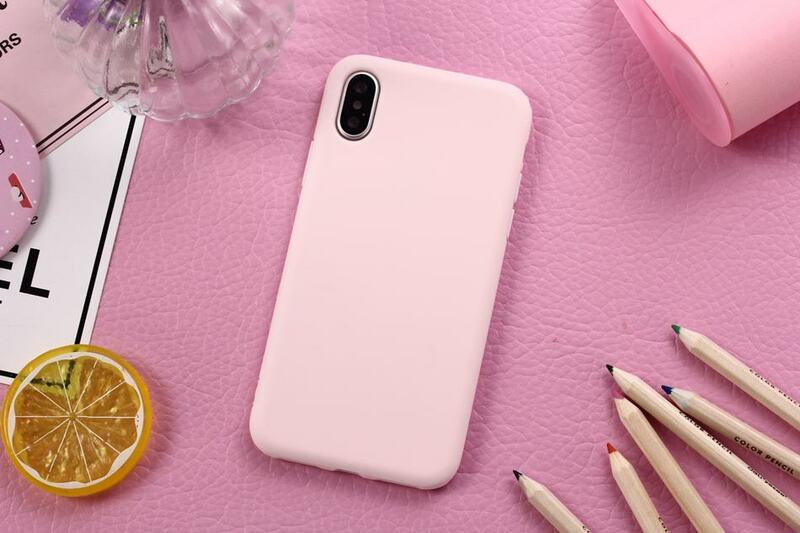 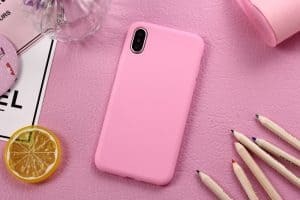 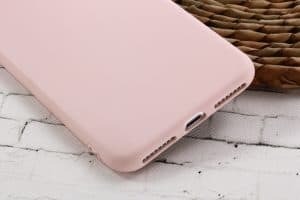 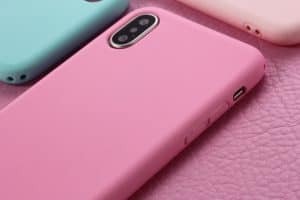 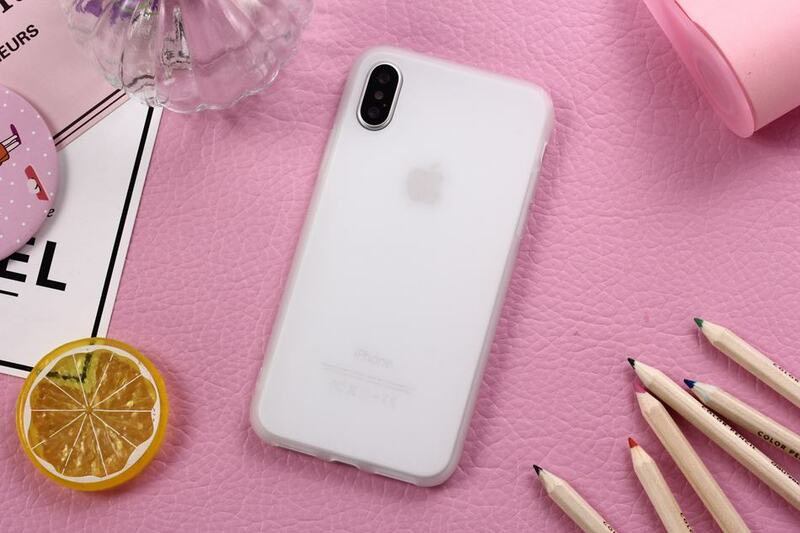 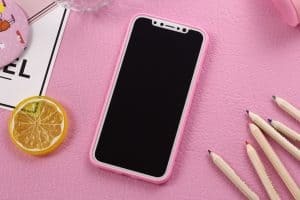 Simple, cute pastel colored case for your iPhone! 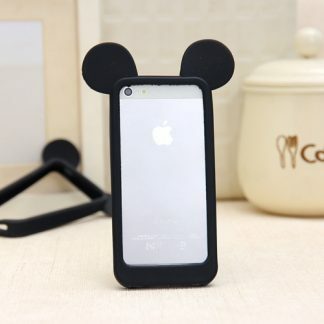 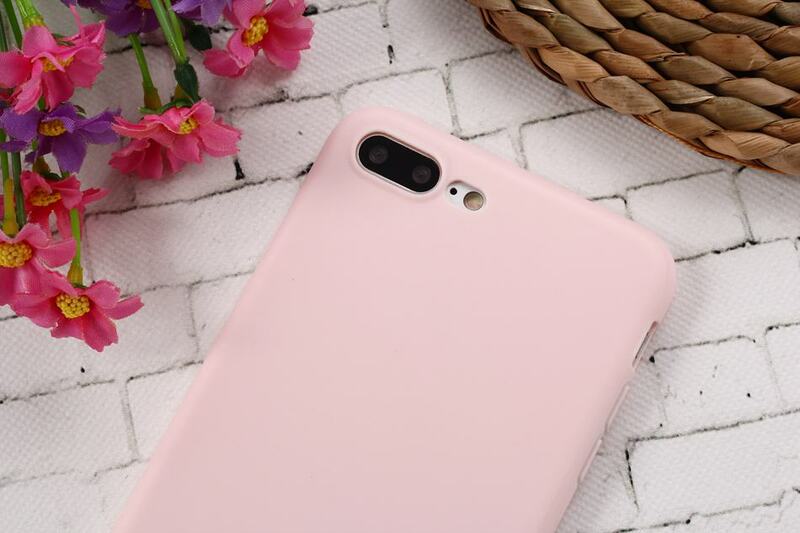 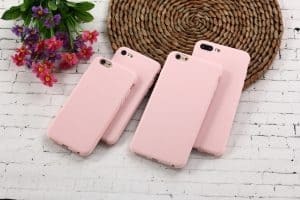 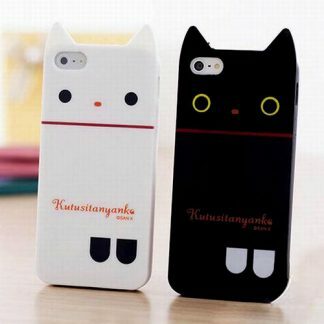 Looking for a simple, plain and cute iPhone case? 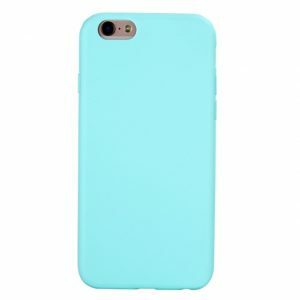 Then you will love these candy pastel colored cases! 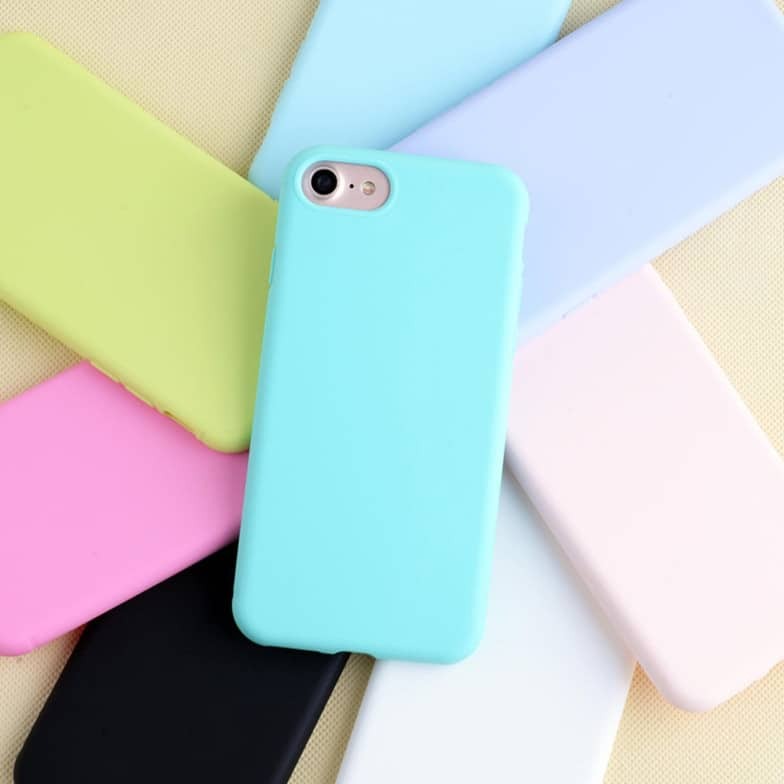 These simple cuties are available in pastel pink, blue, green, mint, purple, and transparent (frosted). Currently available for iPhone 5/5S/SE, 6/6S/Plus, iPhone 7 / 7 Plus, iPhone 8 / 8 Plus, and iPhone X! 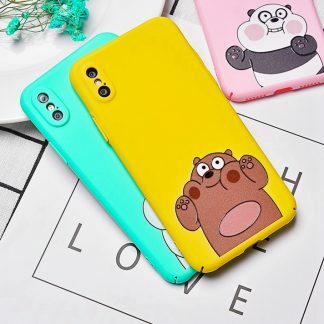 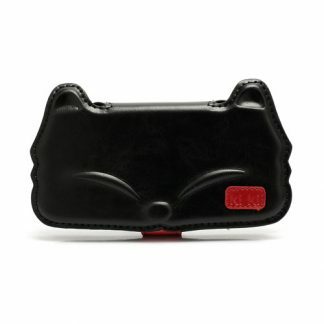 Best of all, this cute case is only $9.99! 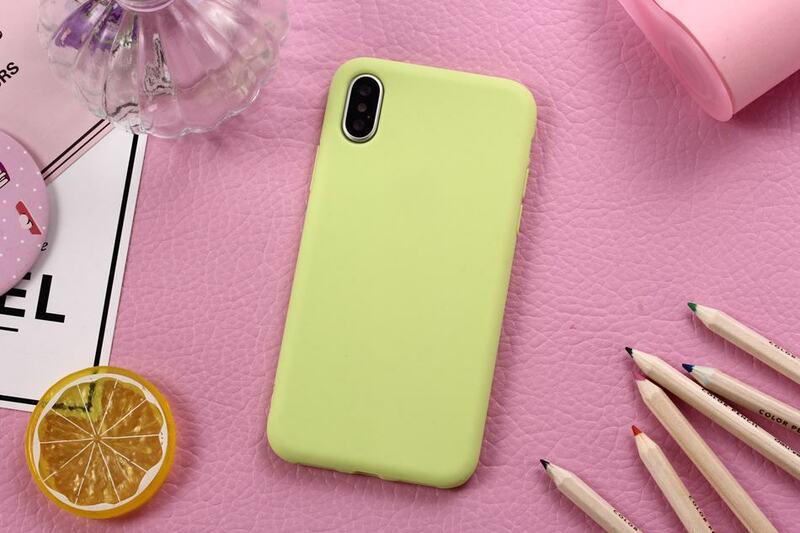 **Please note that the color may differ a bit from what you see on your screen. 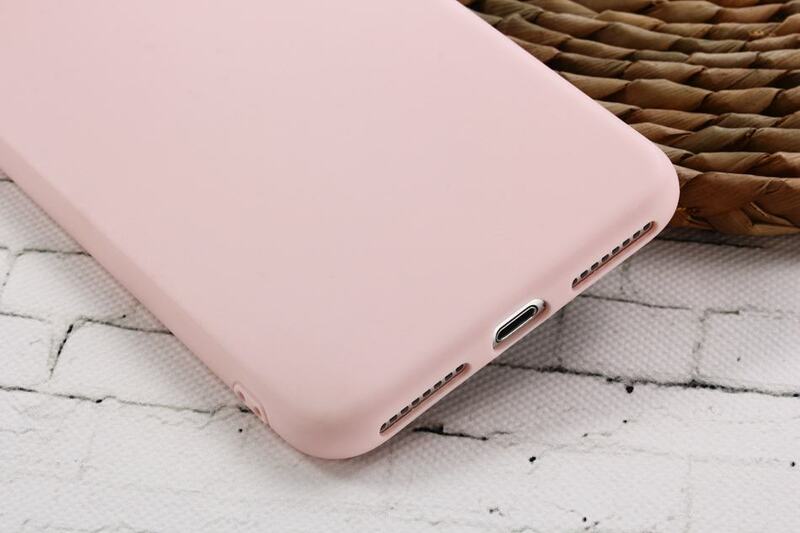 Also, please make sure you select the correct device from the list. 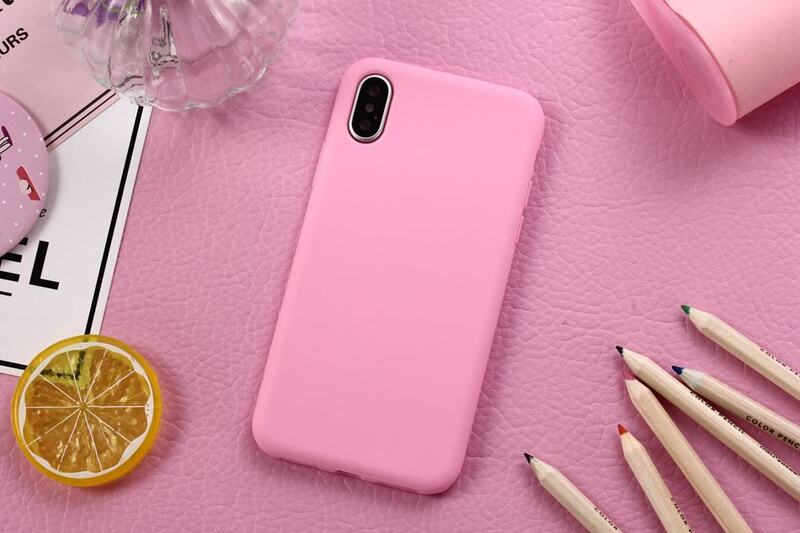 The image shown may or may not match your device, but we will make sure to send you the correct case!